Girne American University (GAU) Maritime and Transportation College gives education for four years with Transportation and Logistic. Simulator, education station and outdoor laboratories are being put into service of education for the Deck (Maritime Transportation Management Engineering) Departments. he University of TRNC, is the first and only university that maintains Maritime practical training on Mediterranean international waters. In the statement, attention is drawn to the fact that departments within the college offer the rising strategic professions of the global world to the student candidates. The Diploma of GAU is being recognized by the Republic of Turkey Ministry of Maritime Affairs and the Under-secretariat of Maritime Affairs. 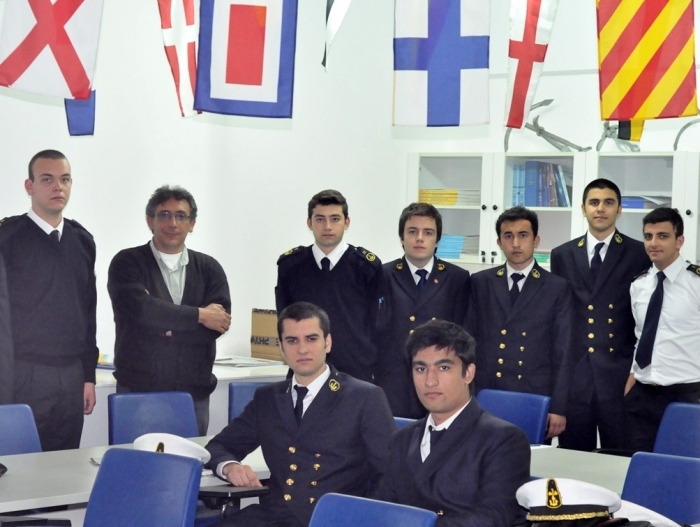 The graduates who have the maritime diploma could begin their careers all around the world. 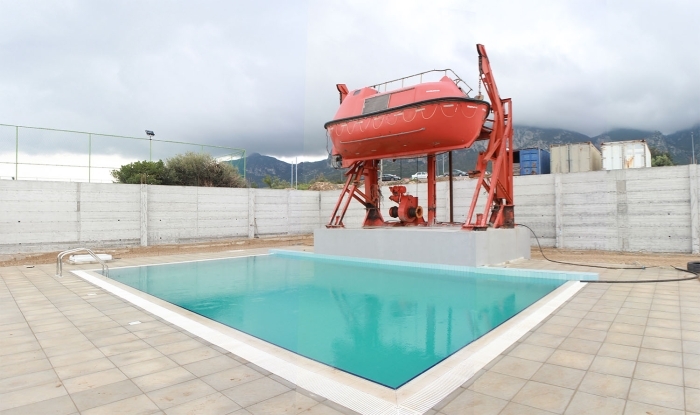 It is emphasized in the statement that besides the shipping course and first-aid laboratories that take part within the Maritime and Transportation College, at the Techno Park of Girne American University, Cyprus-Girne Campus, the deckhouse in a 120 m2 area, GMDSS and Liquid cargo handling simulators, with the fire and advance fire station and the Marine Safety that established an outdoor training facility and training pool, will make an important difference on Maritime education. Education on Maritime will contribute to the TRNC – being the marine country. In the statement it is also intended that, with the new academic year, the construction will be put into service and with the other academic substructure which is still under construction, it is intended to establish a Meteorology Observation Station. For further information on curricula and quota please see Girne American University, Cyprus-Girne Campus Directorate of Nautical Science College or the web address: www.gau.edu.tr.